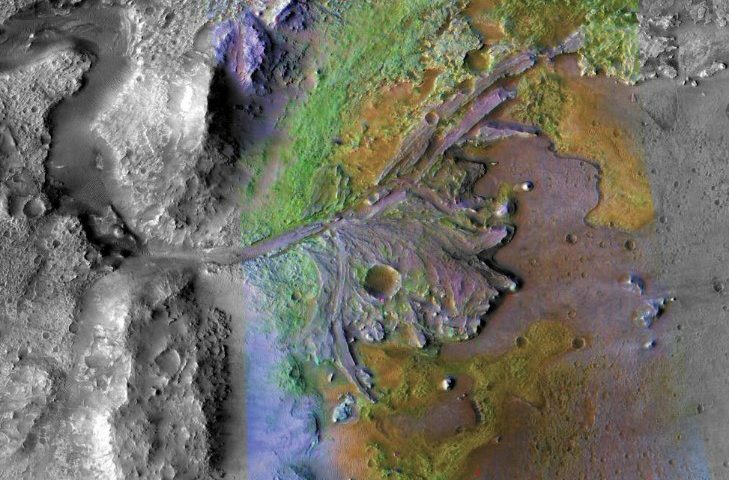 NASA breaks another record when realizing new mission, land on the Red Planet in February 2021. 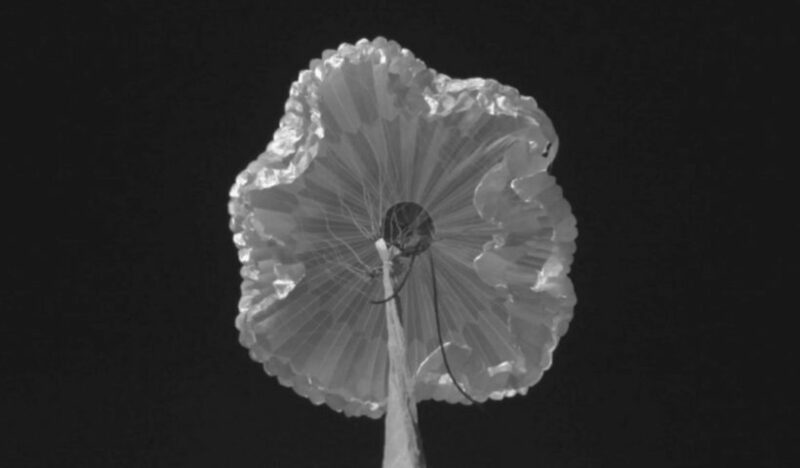 “Like all our prior Mars missions, we only have one Mars parachute and it has to work,” John McNamee, project manager of Mars 2020 at NASA’s Jet Propulsion Laboratory in California, said in a statement. 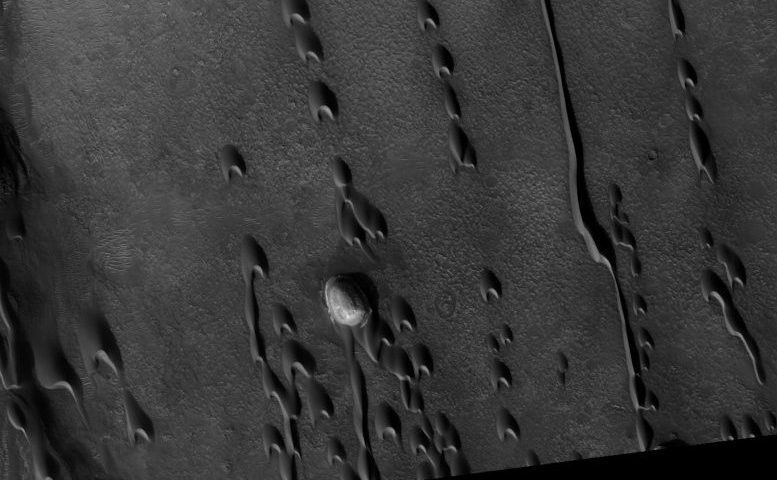 This extraordinary question may arouse some people’s interest when the mission (colonization of Mars) is realized. 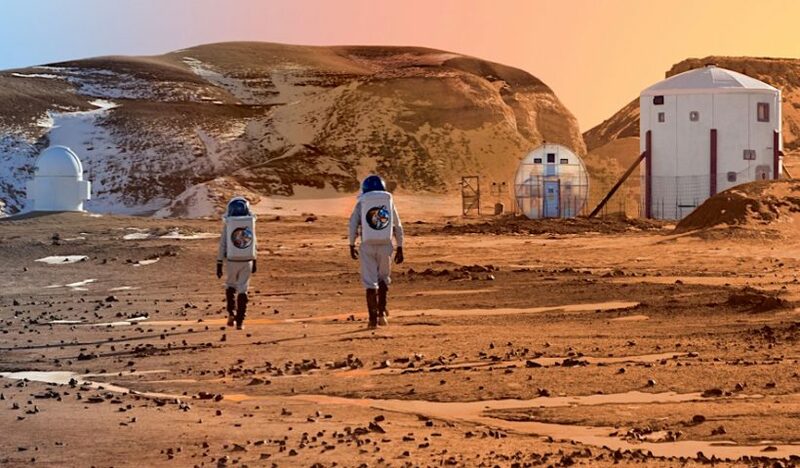 If Elon Musk realizes a mission colonization of Mars, then the big question will be a stable supply of food. The enormous costs of launching and resupplying resources from Earth will make that impractical. 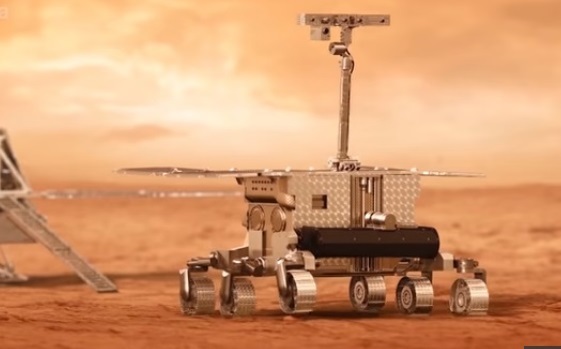 NASA scientists have created a tiny chemistry lab MOMA for a rover to discover the signs on Mars of past or present life. 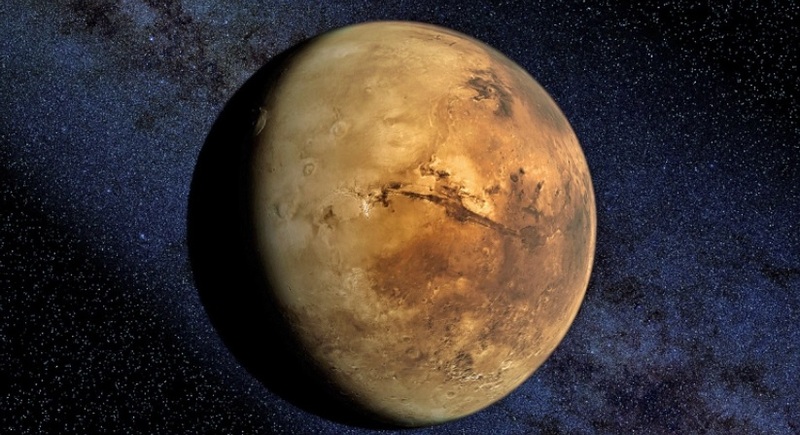 “The toaster oven-sized lab, called the Mars Organic Molecule Analyzer or MOMA, a joint mission between the European Space Agency and the Russian space agency Roscosmos, with a significant contribution to MOMA from NASA”. For the first time NASA is going to send a helicopter to Mars. The mission is planned to launch in July 2020. This Mars Helicopter is a small, autonomous rotorcraft that will show the viability and potential of heavier-than-air vehicles on the Red Planet. 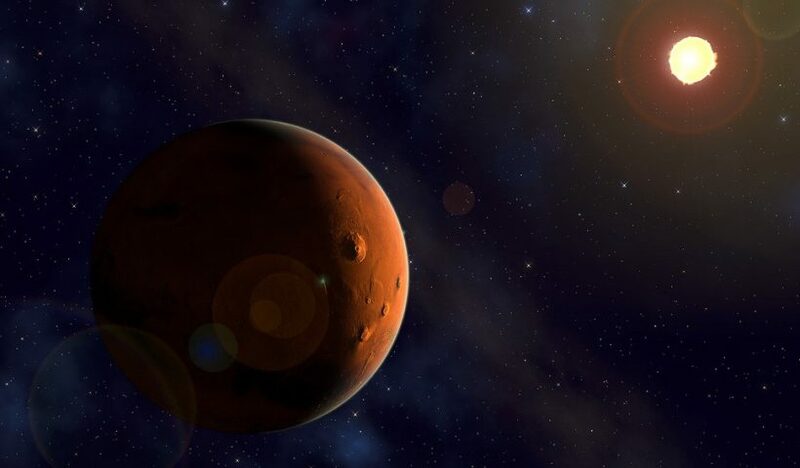 The NASA Mars InSight mission, which is set to launch on May 5, will try to gather as much data as possible about Earth’s neighbor in the solar system. 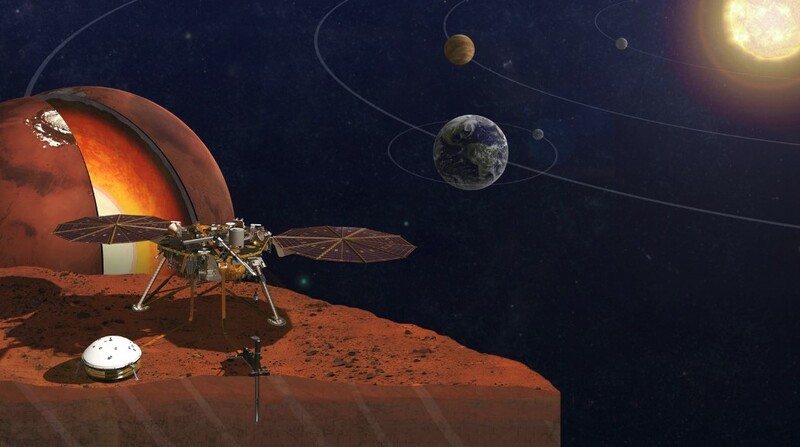 InSight lander, which stands for Interior Exploration using Seismic Investigations, will study mars quakes to know about the Martian crust, mantle and core. View More Why is it so important Landing InSight Mission to Mars? View More Why NASA Wants to Send Marsbee Robotic Bees to Mars?